Nothing is more thrilling than the pure beauty of the mountains. Those who take a step out of the world of man will discover unimagined worlds of nature. 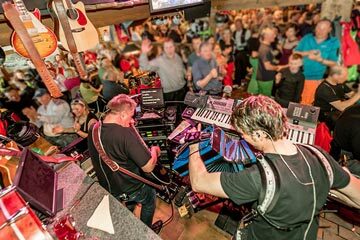 Here are a few of the non-ski activities you can enjoy in Mayrhofen this season. Looking to discover untouched powder and new terrain? 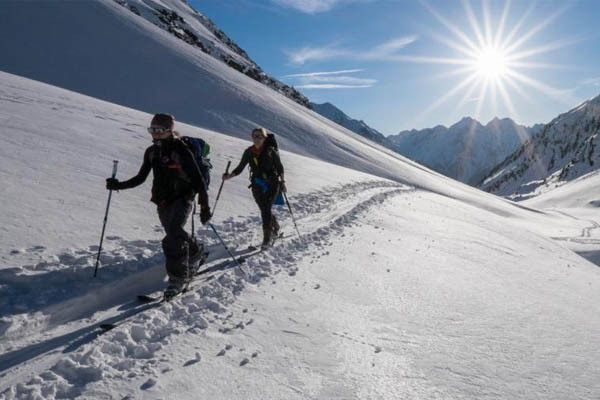 Enjoy a new challenge with ski touring by exploring untouched nature on skis or snowshoes from dawn to dusk. 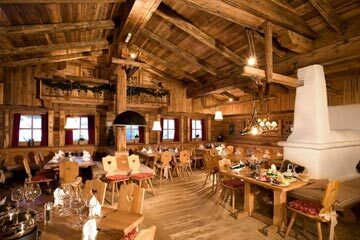 Certified mountain guides accompany you safely to the area’s countless Alpine huts. This is great for those who enjoy new adventures with friends and explore fresh tracks. Skiing off-piste can be some of the best skiing you will ever do. Floating down the mountain in knee deep powder with your friends and enjoying the wilderness. 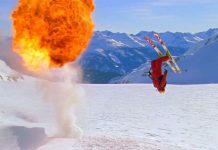 But there is a real danger to off-piste skiing, and this can be easily prevented with knowledge and practice. 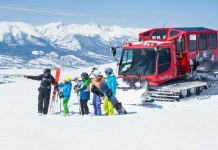 ORTOVOX has developed a new dimension in avalanche hazard prevention. 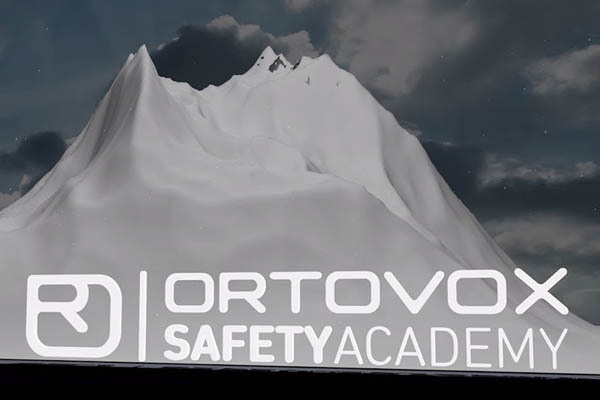 The new, interactive website under the name SAFETY ACADEMY LAB offers avalanche tutorials, interactive learning tools and plenty of useful information on avalanches – about their origins and the right behaviour in risky situations. You can also practice at the training park using you transceivers, shovel and probe. Get gear, get the training, get the knowledge and enjoy the powder. Looking for a unique spa day? 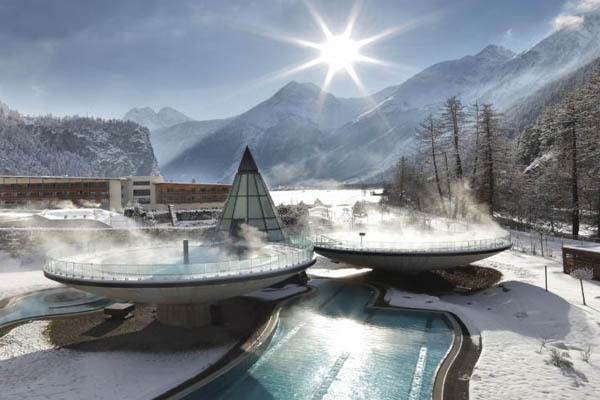 10 minutes down the road from Obergurgl is the Aqua Dome Spa Center. It’s spacious architecture, embedded in Ötztal’s stunning mountain scenery, make a perfect combination of scenic Alpine landscape and natural building materials like wood, stone and glass. The large thermal spa area is located at the heart of the AQUA DOME. Entering this giant spa dome is a truly unique experience you should not miss! Google it, and you will see why we highly recommend it. 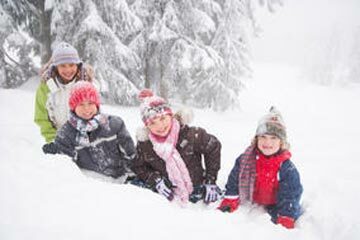 There is nothing more rewarding than a toboggan adventure together with your family or friends, followed by a stopover at a picturesque mountain inn. 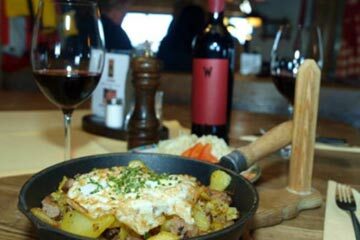 Open from 9 am to 4 pm; this is an absolute must during your winter holiday in Obergurgl-Hochgurgl. 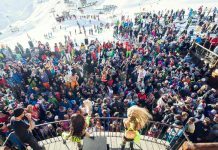 The unrivalled highlight can be found in Hochgurgl: a winding, three-kilometre long natural toboggan run leads from the top station of Hochgurglbahn mountain gondola down to the valley. Enjoy an effortless ascent with the mountain gondola from the hamlet of Pill. 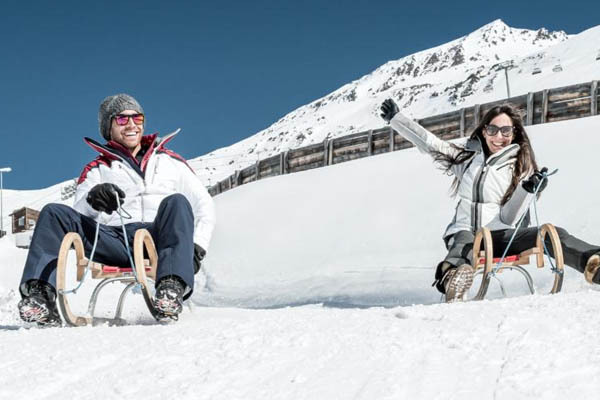 Romantic night sledging is scheduled once a week on the floodlit track, followed by a stopover at “Downhill Grill”. The rink can be located opposite of the old St. Bernhard’s Mountaineers chapel. 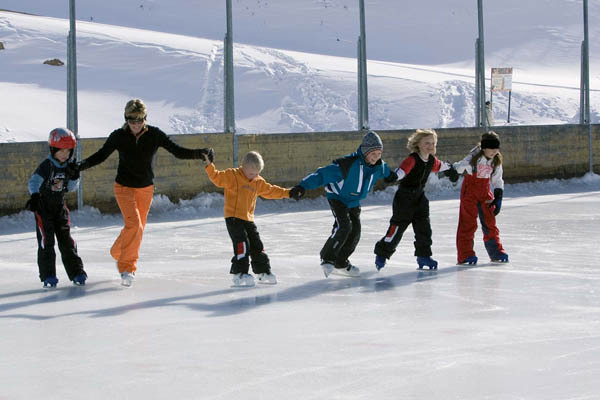 The spacious ice rink nestles into the Obergurgl mountain slope where ice skaters can float across the ice and enjoy the view of the glacier giants, and in the evening the rink is floodlit. Drink at the Sportsbar Ice-berg is the perfect treat afterwards. 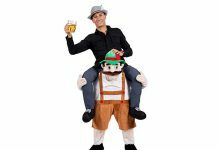 Bavarian ice curling is getting increasingly popular: groups of 8+ persons can book the rink also outside of the regular opening times. Open daily from 03:30 pm to 10:30 pm and closed on Sundays.